While we might not always throw a big birthday party for our kids every year, we still celebrate their special day with family and always have cake or cupcakes on hand. On occasion, we have hosted parties and have invited their friends from daycare and school. Those are the times when I go all out with birthday party decorations and custom designed invitations. Milestone years such as turning ten will be another reason to throw a big party because double-digits are a big deal. Am I right? This year, I decided not to have a big party for my daughter. She turned nine last month and, the procrastinator that I am, I always leave party plans to the last minute. Thus, trying to organize a party in mid-summer when many of her friends are at camp or up at the cottage makes it a little frustrating. Though, I swear I will get my act together one year and have invitations ready to hand out by the end of the school year. We did manage a get-together with an old friend of mine and her two daughters, and we had a fun time bowling. 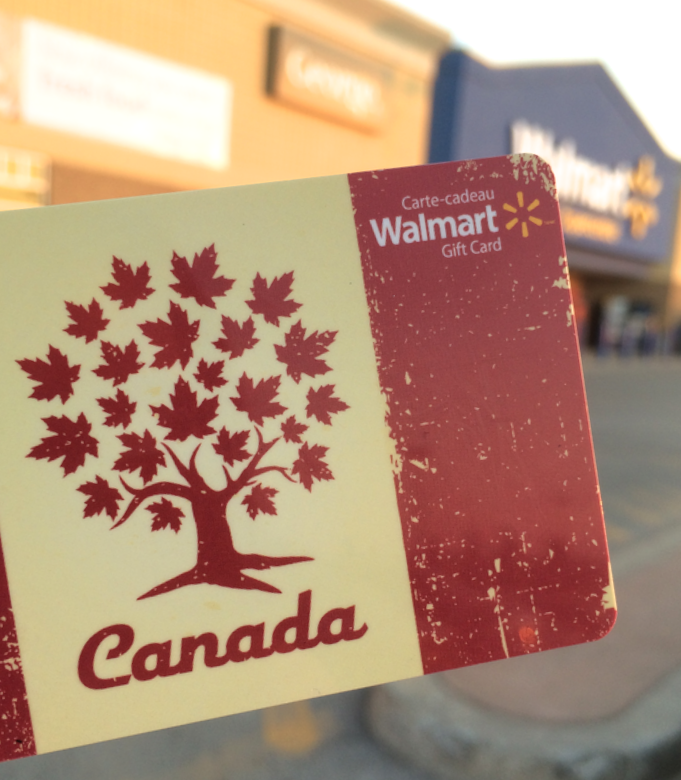 Later that day, we were surprised with a special delivery from Walmart - a maple-themed gift card for the birthday girl! She couldn't believe it when I told her she could use it to buy anything she wanted. And by 'anything,' I was referring to most items on her wish list with the exception of stuffed animals, of course. Her first ever shopping spree would have to wait a few days, however, since I was busy the following day planning a last-minute getaway to Blue Mountain that included a day at Scenic Caves Nature Adventures. The good news is there's a Walmart Supercentre in Collingwood a mere ten minutes from the resort. With my son nodding off to sleep early on our second night and my husband ready to hit the hay, my daughter and I headed out to Walmart to do what girls do best - shop! Plus, the store was open till 10pm so we had lots of time to browse. We loaded up our cart with skipping ropes, a hula hoop, and crafts galore. She also picked out some things for her brother such as stickers, Pokémon cards and an activity book featuring his favourite Disney Junior character Jake. I thought it was really sweet that she thought of him but I wasn't expecting her to cover the cost of the Gilette razors and shaving cream I needed to pick up for my husband. I said it wasn't necessary at all but she insisted. That's my girl! The entire trip was a great way to spend time together as a family, leading up to our 10th wedding anniversary. But it was a real treat to have some bonding time with my daughter as we shopped the aisles at Walmart. 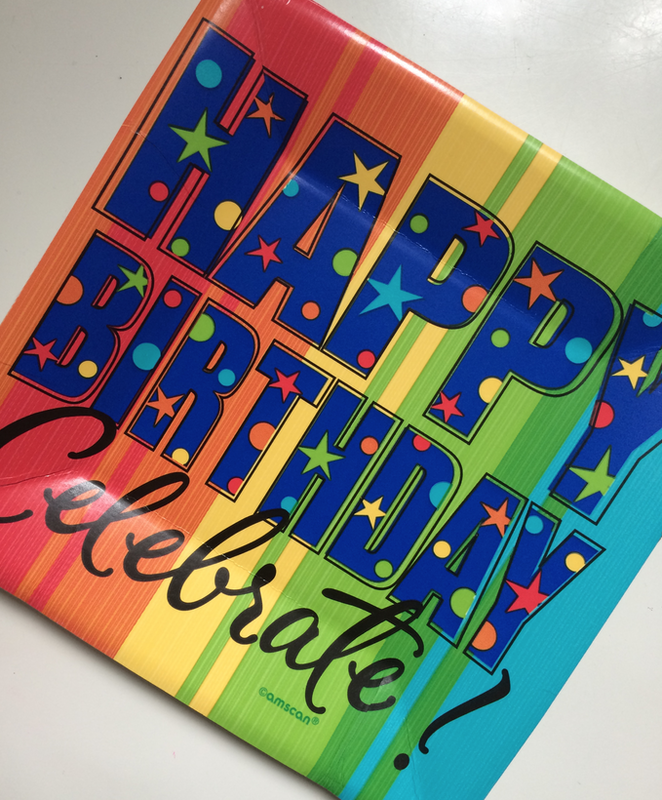 It turns out that Walmart is celebrating a special milestone year, too. This year marks their 20th year in Canada and boy, do they know how to celebrate! 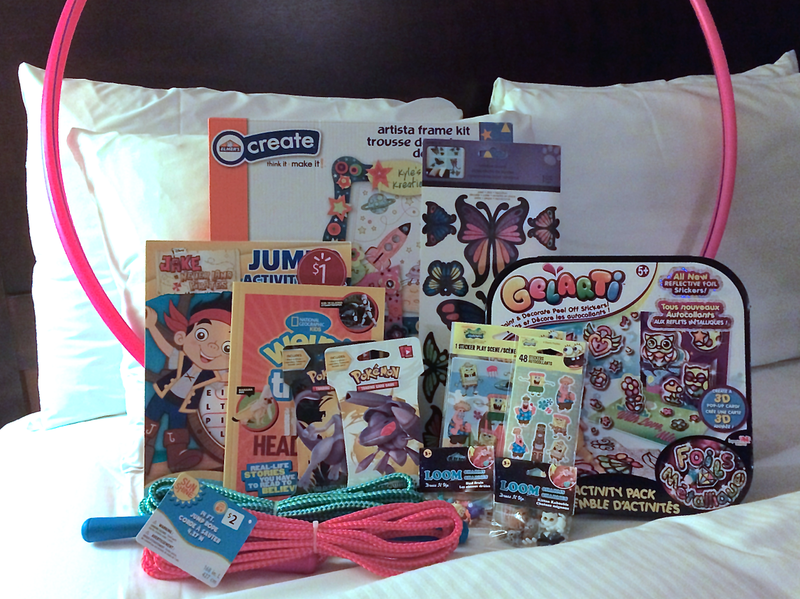 Thank you Walmart Canada for a super fun shopping spree with my birthday girl! So much fun! And love the birthday haul! So many great finds at bargain prices, it was harder to max out the card than I thought. Yes, she is! And thanks for the wishes, Carol! It sure was a treat to watch her pick out her favourite items and listen to her debate what to get. Happy Birthday to your daughter!!! She got herself quite the haul there! it was very nice of her to think of her brother also, how sweet was that!! Thanks, Lynda! She was very sweet indeed! What a lovely gift from Walmart. Best part is she gets to choose almost everyone from her list. Sweet! It's amazing all the stuff you can get from Walmart for such low cost! It sounds like a really sweet shopping date.